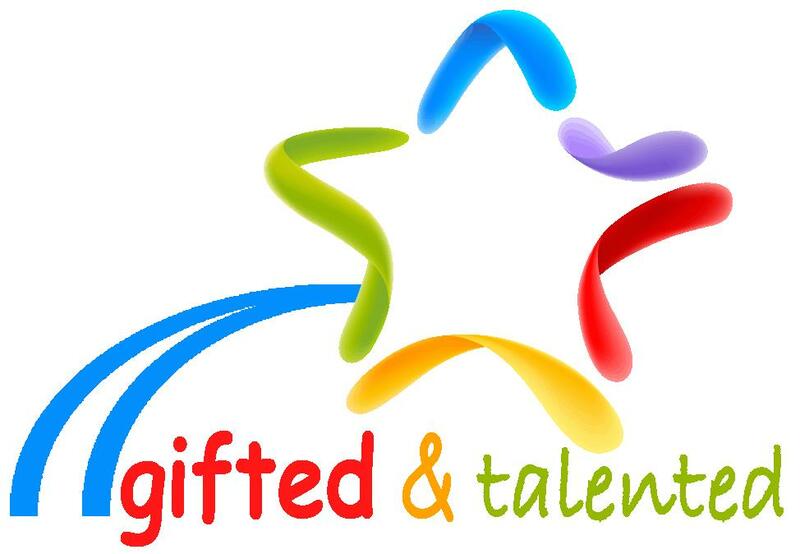 Welcome to Henderson County Schools Gifted and Talented Program! Great opportunities for our GT students at The Center for Gifted Studies at Western Kentucky University. Please contact us with any questions about these programs.